Love story set in a community of Donetsk mining wives. In a world where millions of dollars can either wash away in a moment’s corruption, or transform the lives of the neediest, Vanessa must pit her own desire to make a difference against the chaos of a country in transition. Finding the Rainbow is a fascinating and honest insight into a world that most would find difficult to understand, and many would be quietly thankful not to need to. 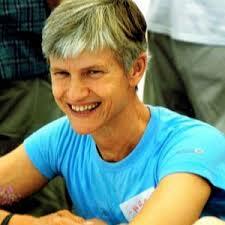 McGrath tells the story of her battle to conceive and carry a baby, with unrestricted honesty. 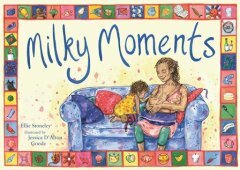 A beautiful book for children and their families, Milky Moments celebrates the joy of childhood and mothering, and normalises breastfeeding as a part of day-to-day life. Inspirational, intimate and fun, it is not only a book to treasure, but also one that will educate and inform — however old you are. Based on the understanding that symptom-suppressing medication and crisis interventions are not a sustainable model of healthcare, Dr Myhill empowers readers to heal themselves through addressing the underlying causes of disease. 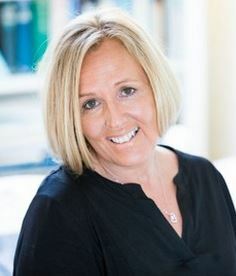 She explains underlying mechanisms and provides tools, tests and evidence-based approaches to keep her readers healthy. Stonely’s Pet Dinosaur by Naomi Burman-Shine published by Rowanvale Books Ltd.